Product volumes from the marketing segment of Emirates National Oil Company (Enoc) grew by 10 percent in 2015, the company has revealed at its recent Annual Marketing Conference 2016 in Dubai, UAE. “The Enoc Marketing portfolio includes a diverse portfolio of products and services, reaching customers within a variety of sectors like aviation, automotive, industry and even individual households,” said Saif Humaid Al Falasi, CEO of Enoc Group. 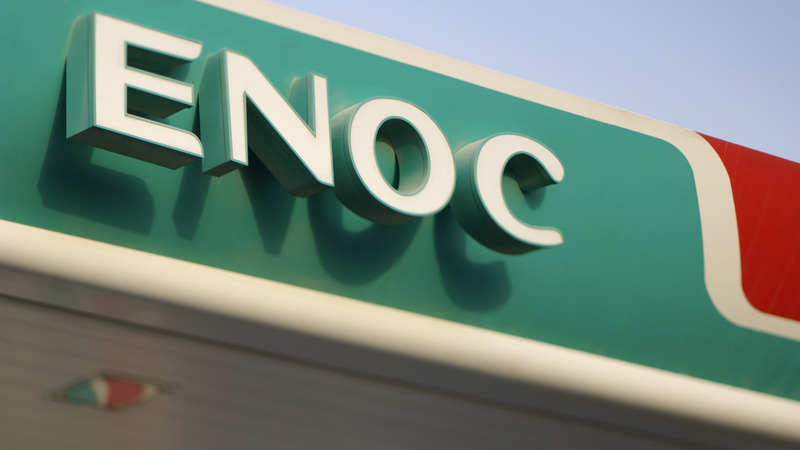 Enoc Marketing is responsible for the marketing of products such as jet fuel, liquefied petroleum gas (LPG), lubricants, bulk fuel and alternative fuel like compressed natural gas (CNG). Despite the decline in oil prices, revenues from the marketing segment contributed 16 per cent of overall group earnings. With the construction of the Project Falcon pipeline extension to Al Maktoum International Airport in 2017, jet fuel volumes are expected to increase in the near future. Enoc Marketing’s products are distributed in 70 markets in the Middle East, Indian Subcontinent, South & Central Asia and Africa.